Why choose Right Driving School? 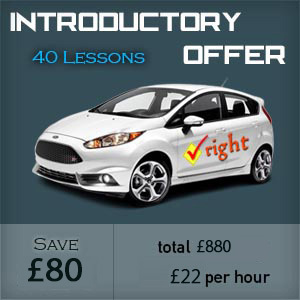 At Right Driving School, our fully qualified and highly experienced instructors will carefully guide you through the learning stages and when the day of your test arrives, you can be sure that you will have the necessary skill and knowledge to successfully pass your driving test in all round East London & Essex, New Ham, East Ham, Redbridge, Canning Town and all around M25. Choosing the Right Driving School is not an easy task especially when you have so many options available for driving schools in East London, Hackney, Newham, Tower Hamlets, docklands, Bow . At Right Driving School you will be guaranteed to get driving lessons from professional, highly qualified DSA approved Driving Instructors. Our Understanding is every student is different! We individually design our lesson plans based on your learning abilities and experience. 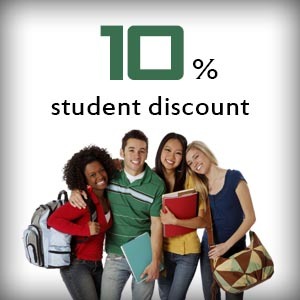 We operate on a one to one driving lesson basis, only one pupil in the car at one time. Our courses are tailored to suit each individual learner so you can progress at your own pace and time. We know how important it is that you get full driving lesson- if you pay for an hour or two hours then our driving instructors make sure that you get the full driving lesson time and good value for your money. We covers most parts of East London including Tower Hamlets, Canning Town, Redbridge, Newham, Docklands, Eastham, Bow, Wapping, Canary Wharf, Hackney, Barking, Ilford, Dagenham, Islington, Waltham Forest and Essex with cheap driving lessons. Our covered post codes are E1, E2, E3, E4, E5, E6, E7, E8, E9, E10, E11, E12, E13, E14, E15, E16, E17, E1W, IG1, IG2, RM1 and most of areas within M25. Beginners or New Drivers - Someone who has had a few driving lessons, want to retake driving test, Refresher Driving Lessons - You have a full driving licence but have not driving in a while, Defensive driving - you have been in a car accident and need more driving lessons to build you confidence back on the road, You have been disqualified from driving and need to retake your driving test to get your Driving licence again. Please call us if you have any questions. If you have driven before and had driving lessons from another driving school we offer an assessment driving lesson to let you know how many lessons you need to be test ready. We also offer a fast track get an earlier driving test cancellation date for those looking for and earlier driving test. Our lessons are based on specially designed DSA syllabus and pupils progress subject by subject learning at their own pace which means they are not rushed into a stage they are not yet ready for. All our instructors are fully qualified and highly trained, they don't just train you to become a skillful driver, they know exactly what the examiners will be looking for on your day of test and the possible routes they may take, and it's this knowledge that they will pass on to you, will give you the extra chance of getting that pass. Intensive Course in East London, Newham, Hackney, Redbridge & Tower hamlets. Do you want to pass your test sooner rather than later? Would you like be a full licence holder within a week . If so, our intensive courses are for you. 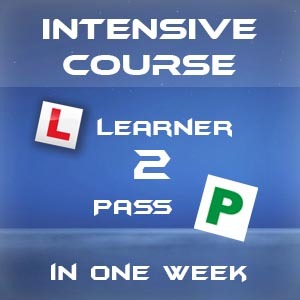 Our intensive courses allows you take a course of driving lessons at an accelerated rate. We will provide you with an experienced driving instructor, who will able to help you gain the necessary skills, to become a safe driver and pass the driving test. How intensive your driving course will be is up to you. It could be a 8 to 10 week course right down to a 1 week course.